Got some flaking around the valves and some kerbing. I like the style of the wheels but I also think deep dish rims suit the GS models. Well I have enjoyed my 5 years on the LOC and my 5 years with the RX and some time with an LS400 but alas I have now bought a Mercedes CLK430 Avantgarde in black. Really enjoying the car and a bit different from the high up position of the RX but the power is amazing for such a big coupe. I will look in from time to time Regards to all the mates I've made on here. Many Thanks Terry P.S. 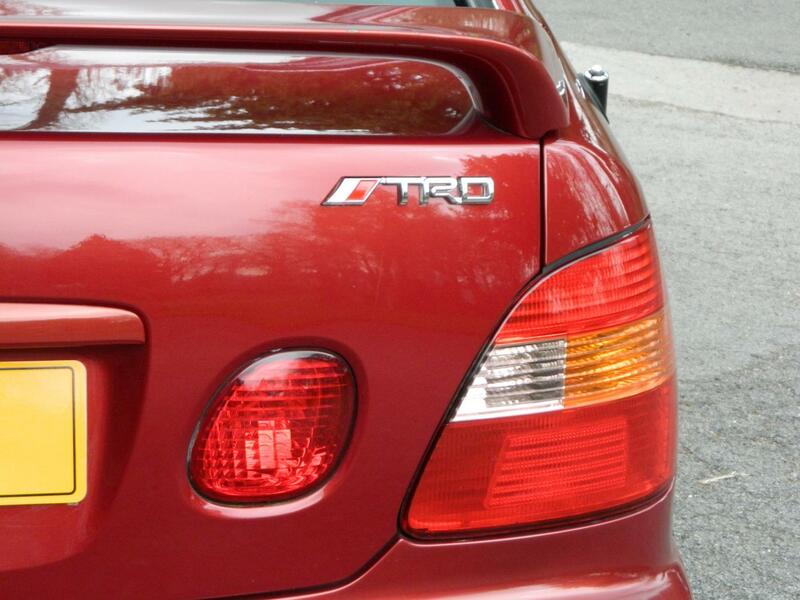 My T7RY B plate will be going on the CLK so if you see it about give us a flash! !